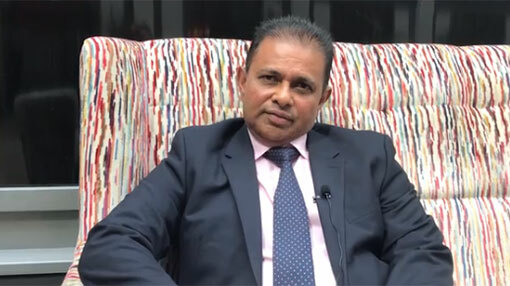 SriLankan Airlines CEO Vipula Gunatilleka says he was well aware of the challenges when he took over the responsibility of turning around Sri Lanka’s loss-making national carrier. In an interview with Air Transport World, the SriLankan CEO said that he is confident with his team and also with the support of the Sri Lankan government he will be able to turnaround and bring the airline to a ‘decent state’. He conceded that the financial condition of the airline is ‘not that satisfactory’ and that it has been losing money ever since the departure of Emirates. “Unfortunately 75% of those losses have been financed through loans,” he said. He said the ‘number one priority’ is to renegotiate some of the leases which had been contracted years ago specially, but pointed out that it is difficult to get favorable terms once contracted. He stated that they have been in dialogue with Airbus and that they have identified the airline would go for some wide-body aircraft, probably A330-900neos. He also said that plans are underway to look at destinations like Frankfurt or Paris and the new destinations such as Sydney, Katmandu and even Nairobi are on the cards.